Payments are processed using Paypal using all major credit cards. A Paypal account is not required to make a purchase. Paypal uses a secure server to process your information so your details remain confidential. The beauty of genuine antique/vintage items are their timeworn appearance & pre-loved condition. Please bare this in mind when purchasing. Our items have a good description and plenty of pictures & if you have any queries or would like more information please contact us before purchasing. If an item is damaged when you receive it please contact Lolapearlvintage@gmail.com within 24hours of receiving the item. Items with the exception of bespoke made to order pieces can be returned within 14 days in the same condition they were sold & in there original packaging where possible. A refund will be issued within 14 days once we have received the returned item. Postage & shipping will not be refunded & we recommend you get proof of postage when returning the item. Collections are available Monday to Sunday from Lola Pearl Vintage please email Lolapearlvintage@gmail.com or tel 07742 039938 to arrange a collection. 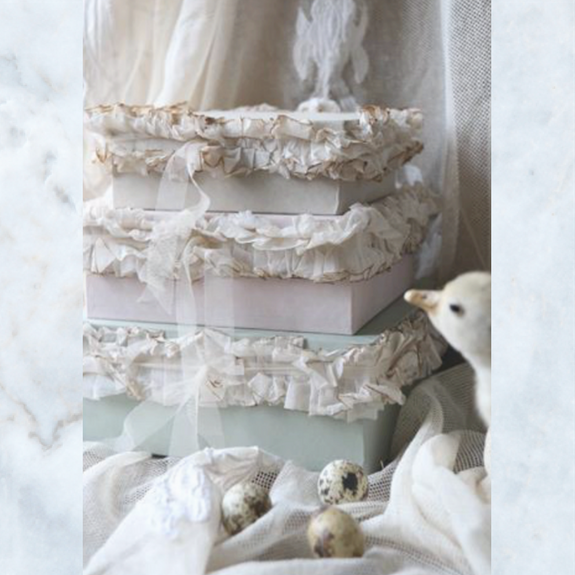 Our smaller items come gift wrapped in tissue paper & pretty Lola Pearl Vintage stickers. 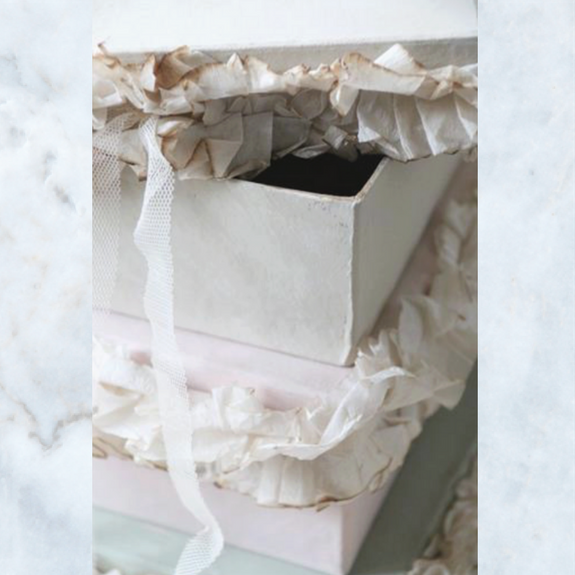 We do offer a bespoke gift wrapping service & can post direct to the recipient please email to arrange. If you order an item from our Jeanne d’Arc range that is not in stock it will take between 1-3 weeks to arrive. For furniture & large items we offer a courier service please contact Lolapearlvintage@gmail.com or tel +44 (0)7742039938 for a quote. Items will be delivered within 1-2 weeks upon confirmation of payment with the exception of bespoke items & items that have to be ordered. If you would like to purchase any of our products and shipping is currently not available do not worry! Email us at lolapearlvintage@gmail.com and let us know what you’re interested in and we will provide you with a quote for shipping costs. Alternatively you can call us on +44 (0)7742039938 and we can discuss custom orders, handmade orders and shipping costs. We use royal mail and parcel force services with full postal insurance. Items using these services will be posted within 1-2 working days upon confirmation of payment, with the exception of bespoke, handmade items which will be dispatched within 1-2 days of completion. Each item is priced individually depending on size, value and region.